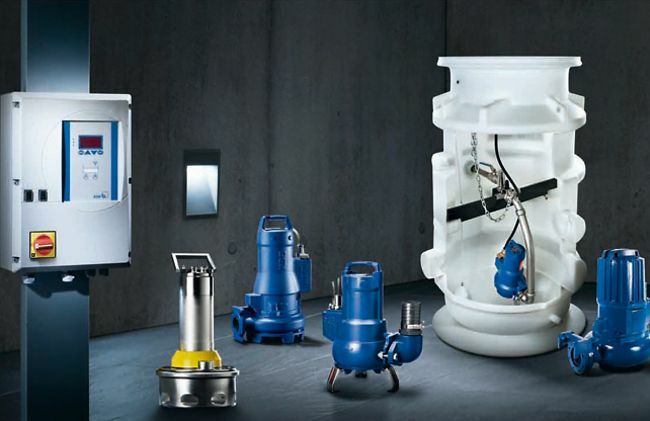 Quick, clean, reliable – KSB offers optimum all-in solutions for handling all kinds of wastewater. 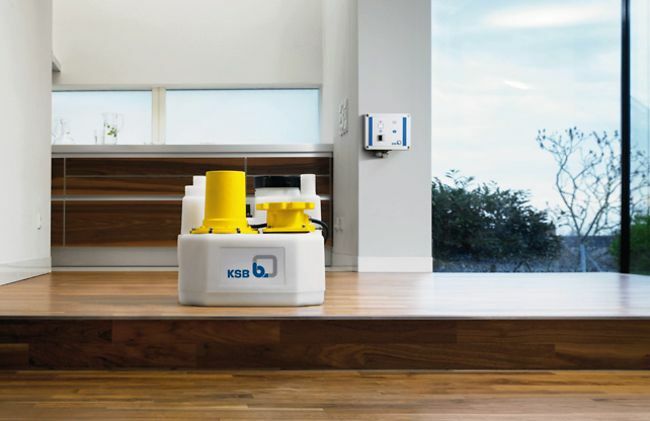 Shower or toilet facilities, garages or driveways: KSB has just the right solution for any drainage task, whether stationary or transportable equipment is required, and whether it is municipal wastewater or rain water that needs pumping. 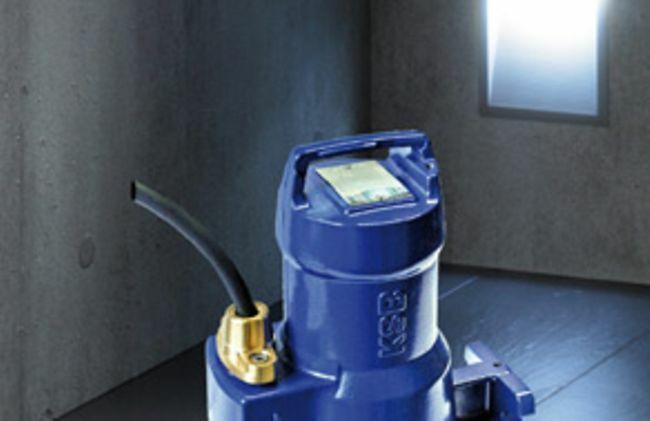 Absolute integrity and reliability: The Ama-Drainer N submersible pump from KSB is designed to give top performance and achieve excellent levels of efficiency thanks to optimised hydraulic systems and motors. 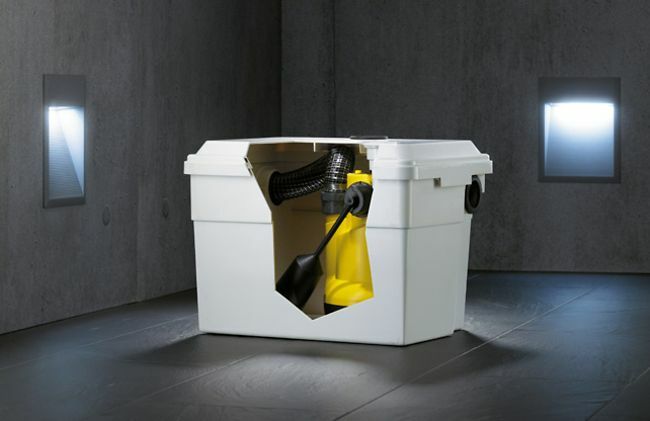 The AmaDS3 wastewater pump station with integrated solids separation system works reliably and helps prevent clogging. KSB's highly efficient Amarex KRT wastewater pumps can now be supplied with both IE2 or IE3 energy-saving motors. 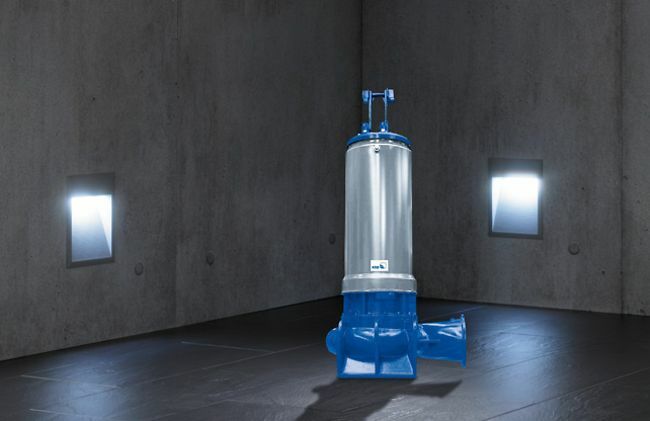 Durable and versatile: The sturdy CK wastewater pump station is ideally suited for applications such as the redevelopment of premises, wastewater disposal and pumped drainage.